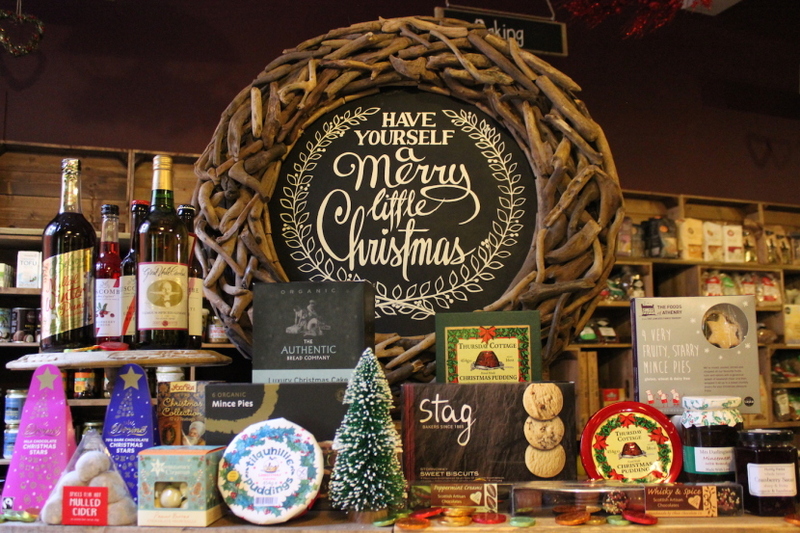 We have Organic and Fairly Traded Chocolate Stars and Coins, Organic and Gluten Free Mince Pies, Christmas Cake and Christmas Pudding, Artisan Chocolates and festive beverages, aperitifs, and Organic Cranberries. Don’t forget a 2 for £5 offer on Mulled Winter Punch from Belvoir. Stay tuned for some amazing Christmas recipes coming your way. Pop in today to shop in our beautiful store.